One of The Best Adventure Titles For U! The gameplay in Chronicles of Teddy is very polished and enjoyable, with enough content to be considered a full retail release! There are four main dungeons chock full of unique enemies and bosses as well as several smaller mini-dungeons to test your wits! The game has quite a steep difficulty spike near the end so expect to get stumped! 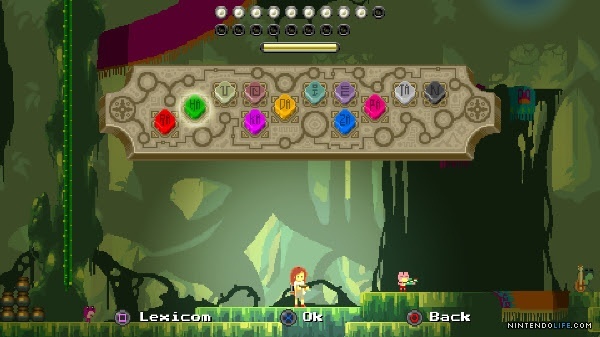 A unique element of the game is that you communicate and solve puzzles using a unique musical instrument in the game. 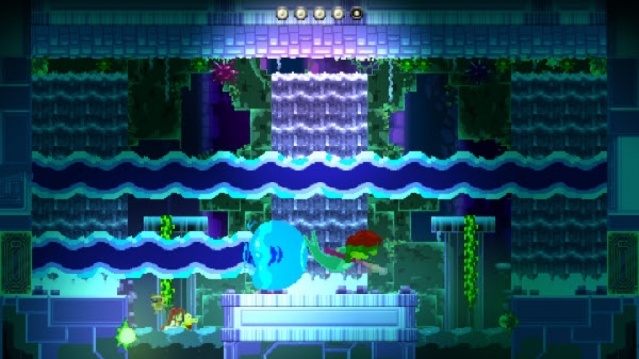 In fact if used cleverly enough you can even get past certain bosses without even having to face them, which is a really cool feature in our opinions! You can also find new powers to progress further into the game's world after completing each dungeon. The game's controls are quite tight and are easy as pie to learn which is always a very important factor for any game! The Off-TV-Play is always a welcome feature, as is the option to use any one of a plethora of controllers such as the Classic Controller Pro, Wii U Pro Controller, and of course the Gamepad! 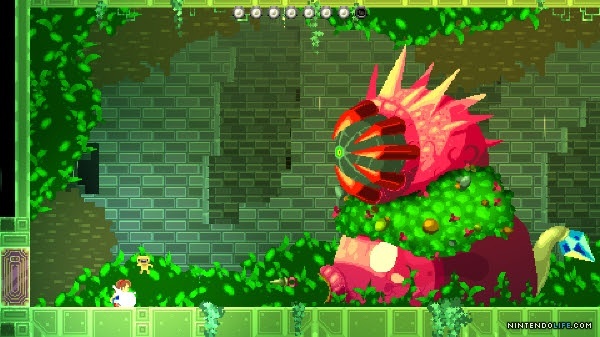 With great gameplay, solid controls, and an excellent audio-visual presentation, Chronicles of Teddy: Harmony of Exidus is a top-notch eShop adventure that no Wii U owner should skip, unless of course you're a European gamer since the gamebreaking glitches haven't been patched up yet in the region. The game is a meek 2/10 in Europe in our opinions, however the fully functional North American version gets a great level of recommendation from us! We're still waiting for a patch on this side of the Atlantic. @Grumblevolcano The developer still hasn't released the patch in Europe? @Rena Ryuugu Fanboy I've given up hope of that ever happening at this point.